Guess Which Game Falls Under Which Awesome Japanese "Genre"
Ever wonder why Metal Gear Solid comes with the tagline “Tactical Espionage Action” printed right on the box? Well that’s simple. While it may be a tagline in the West, it’s actually the game’s official genre in Japan. 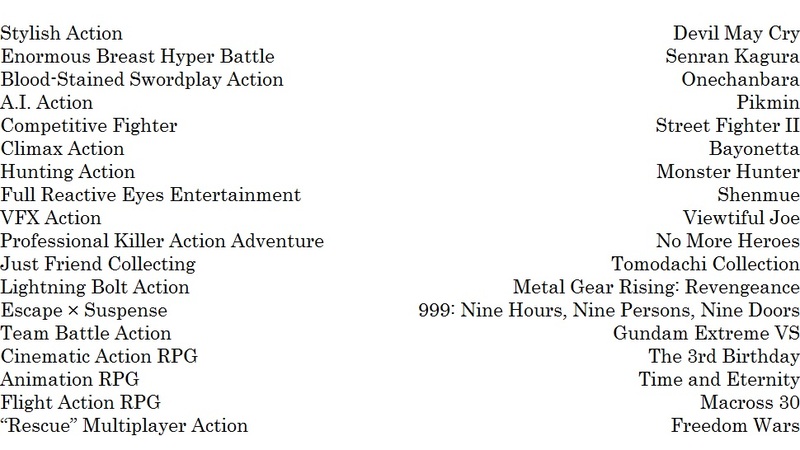 While in Japanese stores games are listed under the typical, broad genres you'd expect—i.e. RPG, action, shooter, simulation—game developers themselves often create a special genre for their games when promoting them. Below is a list we have complied showcasing many of these invented genres. 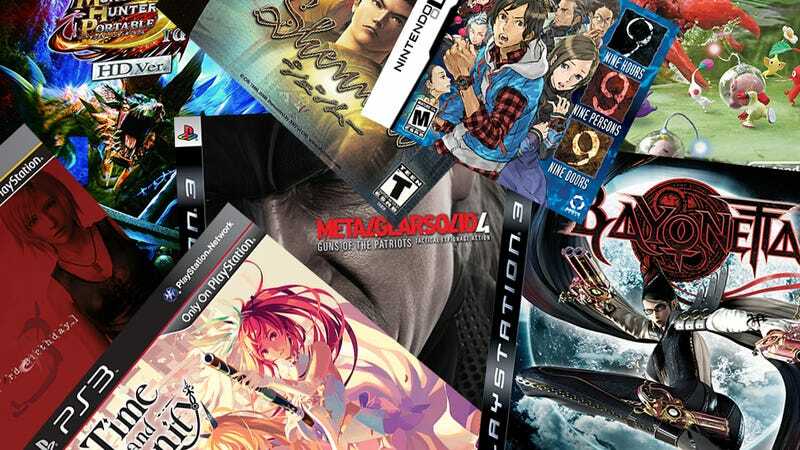 See if you can guess which game each genre was created for based on the genre alone. Then click here and check your answers.